Kevin and Madeline are the kind of people you love to be around! Just in the few hours I got to spend with them, you can tell they spend their time not only caring for each other, but also caring for others. 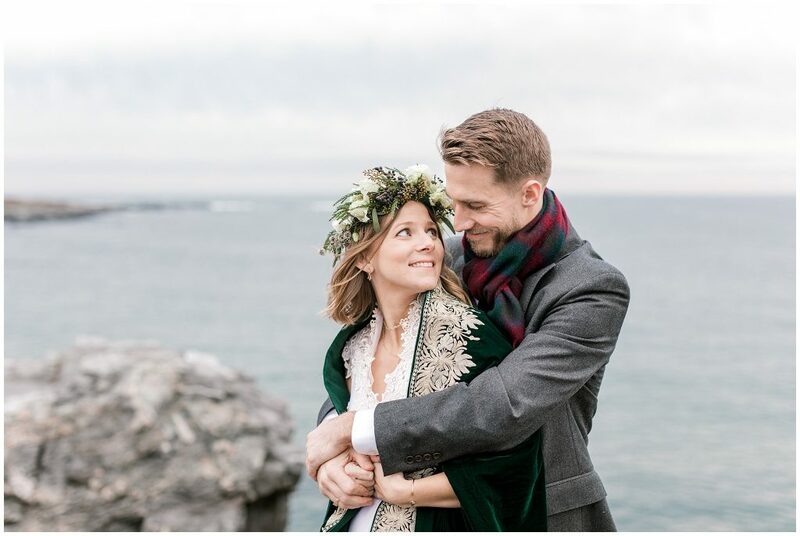 You’re going to love this romantic winter wedding in Newport!